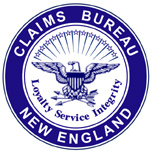 Claims Bureau New England, Inc. is owned and operated by Gerard Mulcahy with headquarters in Bedford, Massachusetts. This successful company is a continuation of Gerard Mulcahy's father's company which began in Boston under the name Casualty, Life & Surety Companies, doing business as Claims Bureau that was incorporated in 1956. To date, we are proud to say we are still doing business with some of the same attorneys and insurance businesses that we did field investigations for back in the sixties. Plus, we still have some of the same experienced field investigators today! In 1986 Gerard Mulcahy (Jerry) began as a field investigator specializing with in-person interviews throughout Boston and its suburbs. After eleven years in the field, he has been overseeing all investigations performed by our field investigators, therefore, providing adjusters and attorneys with a wealth of knowledge. We provide quality, factual and timely investigating reports for you to settle claims confidently. Give us a call. 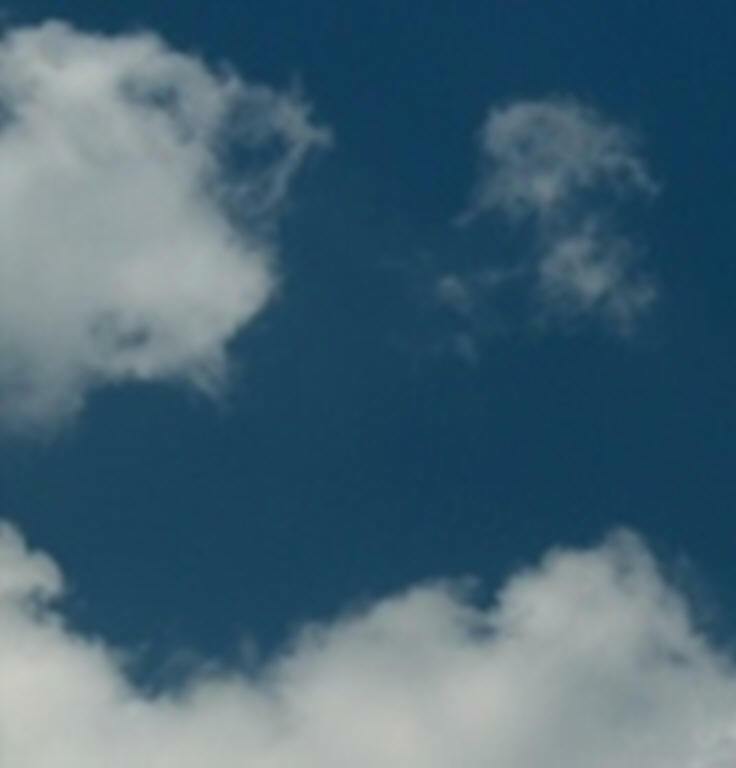 We will help answer any questions or investigate any claims you cannot do over the phone. It's a fact, field investigations provide the answers you need. copyright � 2004 Claims Bureau New England, Inc., all rights reserved.